Release Date:09/07/2018;Notes:LP version. 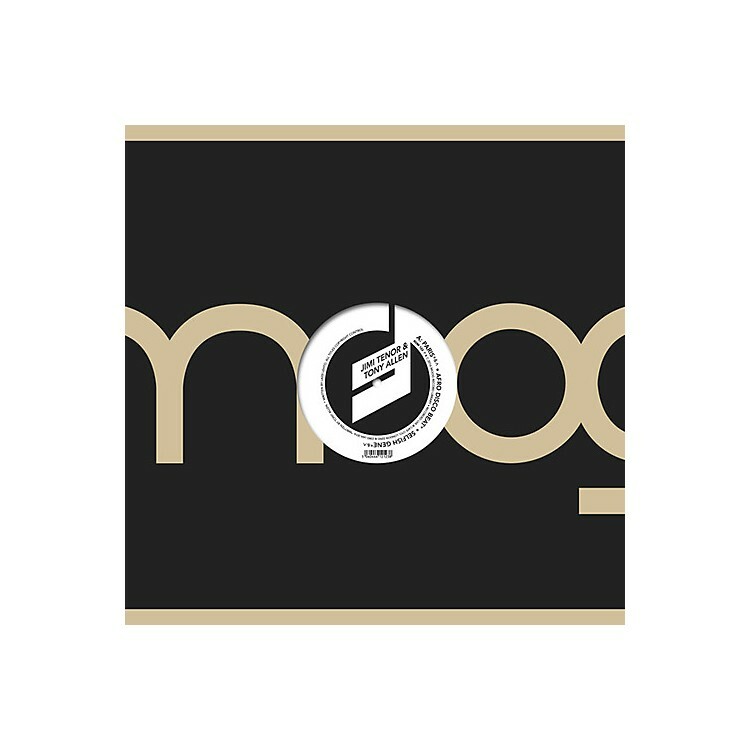 The Moog Sound Lab's first trip out for a live session at Café Oto's project and café rooms. Jimi Tenor, Finnish futurist and Warp Records confederate, jazzed, funked, far-ra'd out. Tony Allen, original drummer to Fela Kuti, godfather of the Afro-beat. These two titans of the beat strange, fed and watered through the mighty Moog Sound Lab via a prototype future sound systems drum trigger unit built & operated by UK Moog minder engineer, Finlay Shakespeare. New sound universes emerge, collide. Cosmic dancers prepare to be run ragged by a feral 'tronic funk that brings to mind early Deutsch Amerikanische Freundschaft.